Connecticut is home to many prominent hydrogen fuel cell developers and some of these companies are heading to Germany for the Hannover Messe event to showcase their technology. 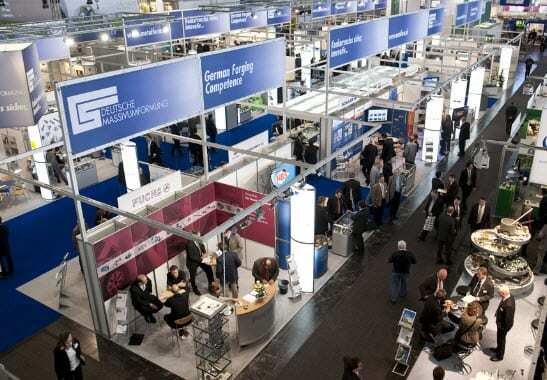 Hannover Messe is one of the world’s leading industrial technology trade fairs. Over the years, the event has showcased innovative technology in a variety of industries, especially where hydrogen fuel cells are concerned. Thanks to the event, fuel cells have managed to attract strong support and exposure, making them more popular in industries interested in renewable energy. Fuel cells have long been a staple of the event and developers from Connecticut hope to maintain the momentum they have gathered from the event in past years. Approximately 60% of the fuel cell developers from the United States that will be present at Hannover Messe are from Connecticut. These companies have been able to benefit from the major support that the state has given them, taking advantage of various incentives to develop new technologies and bring fuel cells to new industries. Contacts made through Hannover Messe often lead to new partnerships and deals throughout the world. This is a major benefit for fuel cell developers, as this provides them with an opportunity to expand their expertise and bring new technology to promising markets. These deals also represent significant revenue opportunities, which will further aid in the complete commercialization of hydrogen fuel cells in the future. Approximately 200,000 people are expected to attend the Hannover Messe event this week. These people come from a variety of industries and some represent news organizations interested in renewable power and clean technology. This year, President Barack Obama and Germany’s Chancellor Angela Merkel will lead the opening ceremony of the event, marking both country’s support for new technology and the adoption of renewable energy.